This well-designed and spacious home is warm and welcoming from the moment you step through the front door. 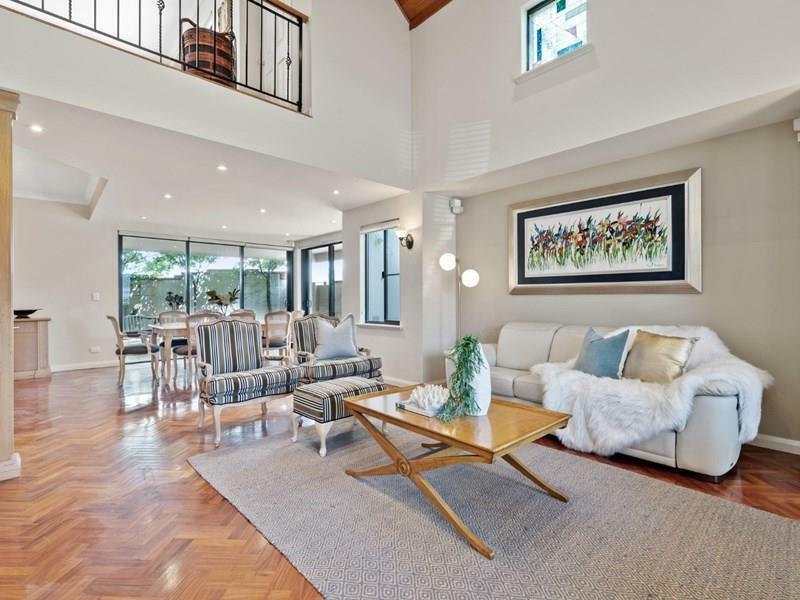 Gorgeous timber parquetry floors and lofty ceilings speak to the classic styling of the property with timeless European touches evident throughout. The two- storey home design has a functional layout and sits on an easy-care 303sqm lot with generous living spaces on both levels. The property has also been modified to provide ease for the mobility restricted with a fully operational chair lift. Subi Centro has always been a desirable address with quality homes situated within walking distance to the cosmopolitan shopping, dining and entertainment options of this blue-chip suburb. 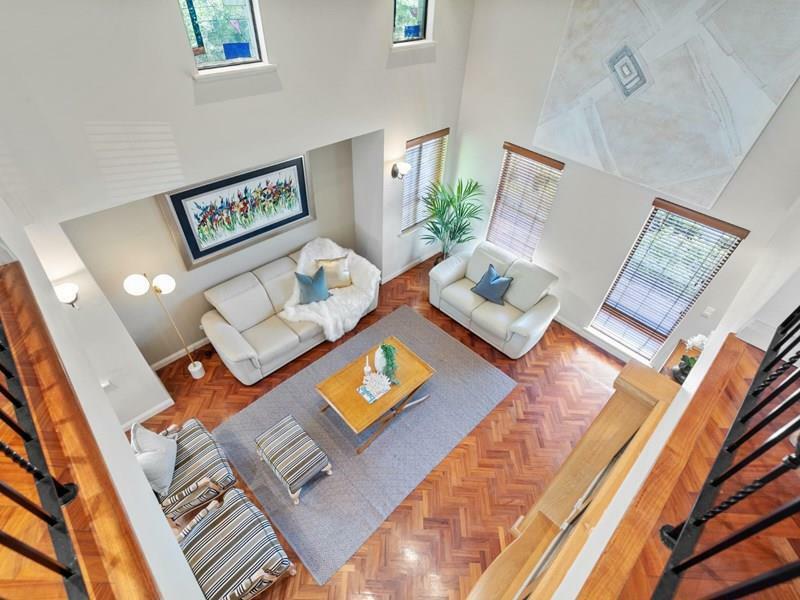 Originally conceived to accommodate down-sizers and families looking for easy living, the properties in these picturesque tree-lined streets offer a relaxed and quiet lifestyle that’s only minutes from the CBD. 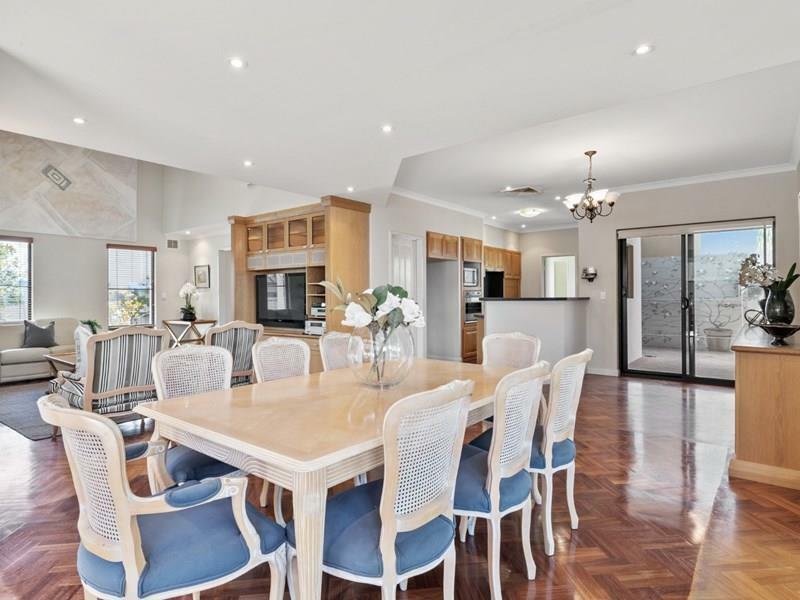 For further details and inspection arrangements please contact Christos Tsokos 040 777 2878.